Following the release of his latest album, ye, Kanye West gave a candid interview with radio host Big Boy which gave an update on his mental health. In one of the most frank interviews he's given on the subject, West revealed that he was diagnosed with a mental health condition at the age of 40. At one point during the interview, which was filmed during the ye listening party that took place in Wyoming over the weekend of 1 June, Big Boy asks West, "Do you feel like music is a real outlet for you, Kanye?" going on to clarify, "Like, if you couldn't press 'Record' [and] it's not about us hearing it, but it's about actually making it." West perks up at the question, acknowledging that music is indeed an outlet for him. He also acknowledges that he's privileged to have said outlet, especially since it has a positive influence on his mental health. "I'm so blessed and so privileged because think about people that have mental issues that are not Kanye West, that can't go and make that [album] and make you feel like it's all good," he tells Big Boy, gently touching on his own mental health. "That's why God put that on me at age 40. I've never been diagnosed and I was like 39 years old," and clarifying that he meant "diagnosed with a mental health condition." 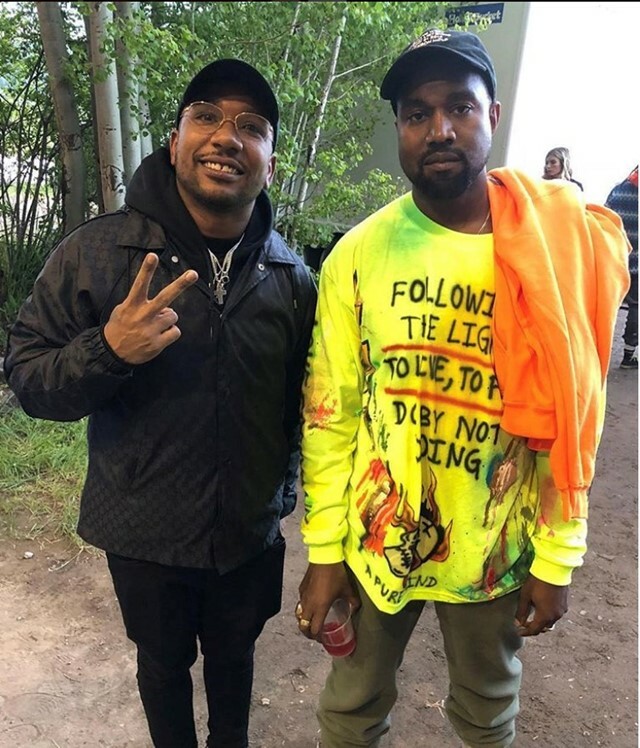 Although West didn't explicitly comment on the specifics on his diagnosis in the interview, some of his ye lyrics, as well as the ye album cover, suggest he may have been diagnosed with bipolar disorder. But West's outlook on his mental health condition, especially as it figures into his music and his life, is wholly positive: "It's not a disability, it's a superpower."